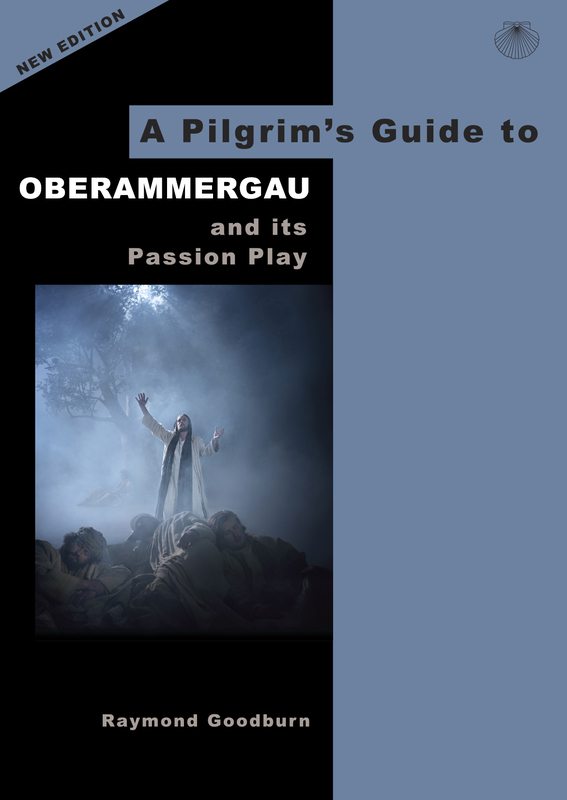 A vital help in preparation before your Passion Play 2020 visit, designed to enable you to make the most of your time during your stay in Oberammergau. This handy guide will be a valuable reference whilst you are there and for the future a splendidly colourful souvenir of a memorable experience. 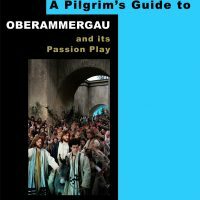 THE OBERAMMERGAU STORY The historical background, traditions and development of the Passion Play from 1634 in the centuries since, to its relevance today. The organisation and administration of the Play and its impact on the village and the area. THE THEATRE Behind the scenes. The wardrobe rooms and “props”. The Stage. The history of the building, and the recent renovations and alterations. THE PEOPLE The creative team behind the play, and its impact on the many local families whose history is most closely associated with the Passion Play. The leading actors you will see in 2020 have already been selected. All are briefly profiled in this new edition. A SYNOPSIS OF THE PLAY The sequence of the acts and scenes, with the Old Testament Tableaux, are described. Most importantly, this will enable the story to be followed without difficulty. 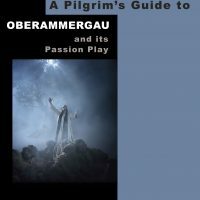 THE VILLAGE AND AREA What to see in the village and the surrounding area including many of the places holidaymakers will visit en route to or from Oberammergau. 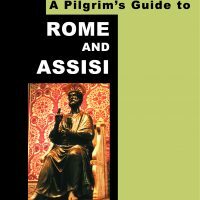 The new expanded edition includes more of the Romantic Road, Munich and the Austrian Tyrol. FINALLY – Much practical information. Maps of the village and wider area. Hints on what to buy. Ticket and performance details. Accommodation arrangements etc. Illustrated in full colour. 106pp. A5 format This book will be published in April 2019 and shipped during May 2019. We will acknowledge all Orders placed now before then. The 2010 edition is also available in stock. Ray Goodburn has led and organised tour groups to Oberammergau and the Passion Play over many years. He is an ordained pastor who studied at Wesley House, Cambridge. Ray’s ministry went on to enrich a series of parishes and he also worked as a teacher of religious education. In the years since, Ray has worked for a leading Christian tour operator – with experience of several countries. 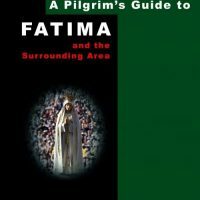 He is the author of three more guides in this Series: The Holy Land; the Lands of St Paul; and Rome and Assisi.